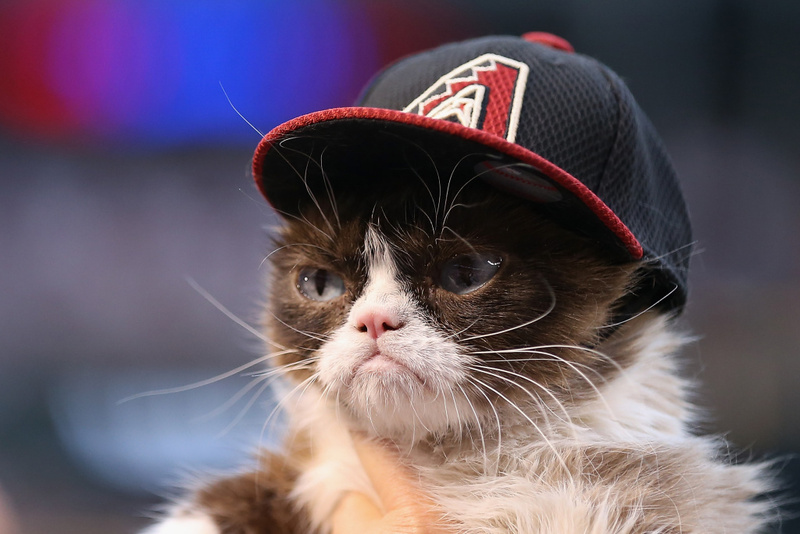 'Grumpy Cat' on the field before the MLB opening day game between the Colorado Rockies and the Arizona Diamondbacks at Chase Field on April 4, 2016 in Phoenix, Arizona. European Parliament is currently considering a sweeping new copyright law that many prominent technologists and open internet advocates are claiming could change the way memes are shared across the internet. An EU Parliament committee voted in favor of the E.U. Copyright Directive Article 13 of the proposed law says that websites and platforms that host content would be responsible for upholding copyright law as opposed to the users who post the content. Websites and platforms would be required to implement algorithms that would filter out any content being uploaded that contains copyrighted images or videos. Another piece of the legislation, Article 11, would require companies like Microsoft and Google to pay to show links to news content or excerpts from news articles published by outside news organizations. Regulators say the law is targeted at preventing piracy and copyright infringement in music, film, video gaming, and other areas that are prone to illicit sharing. But open internet advocates and technology industry groups are speaking out against the proposal, arguing that it could severely limit internet users’ freedom to share content like memes, humorous photos, videos, or bits of culturally-significant or recognizable text that are often altered and shared by internet users. 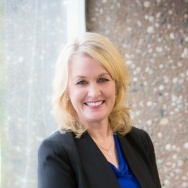 They say that computer learning is not yet advanced enough that the algorithms that websites use to filter out copyrighted content will be intelligent enough to accurately decide what is copyrighted content and what isn’t.